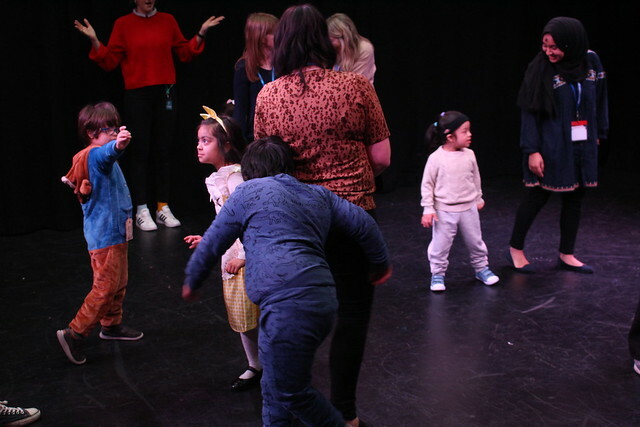 The Tower Hamlets Support for Learning Service and Half Moon Theatre are working together to celebrate World Down’s Syndrome Day, on Thursday 21 March, thanks to funding from the Canary Wharf Group. The project brings together the primary aged children with Down’s Syndrome in the borough for an opportunity to make friends, work on drama skills, make props and learn some new songs. Watch the video below and find out more about World Down’s Syndrome Day.